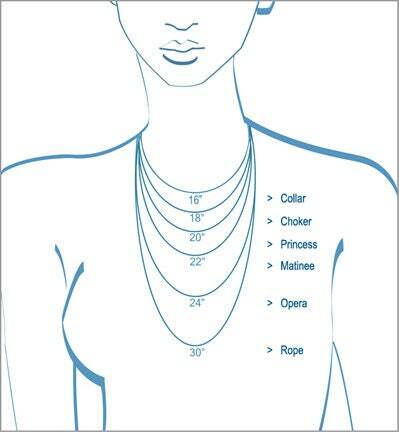 The Open Heart Necklace is one of our most popular necklaces! 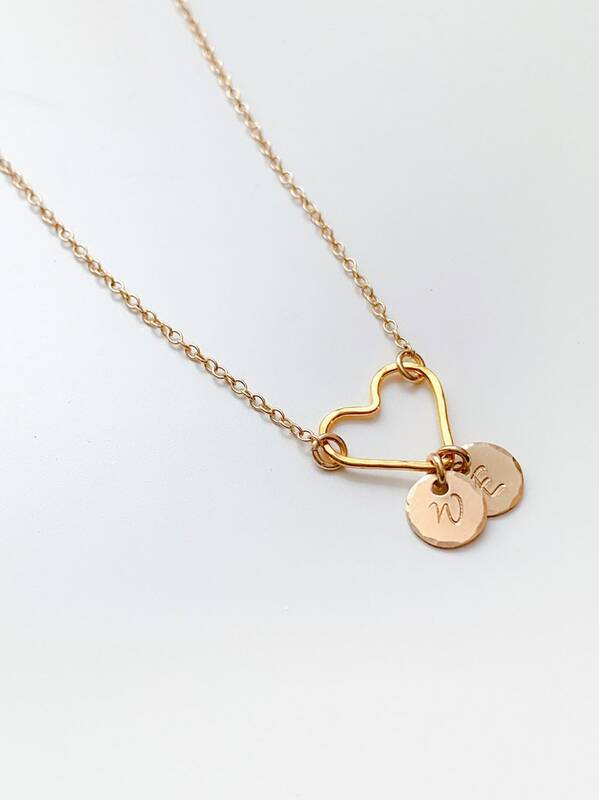 We have added a personal touch to this design with hand stamped initial tags. 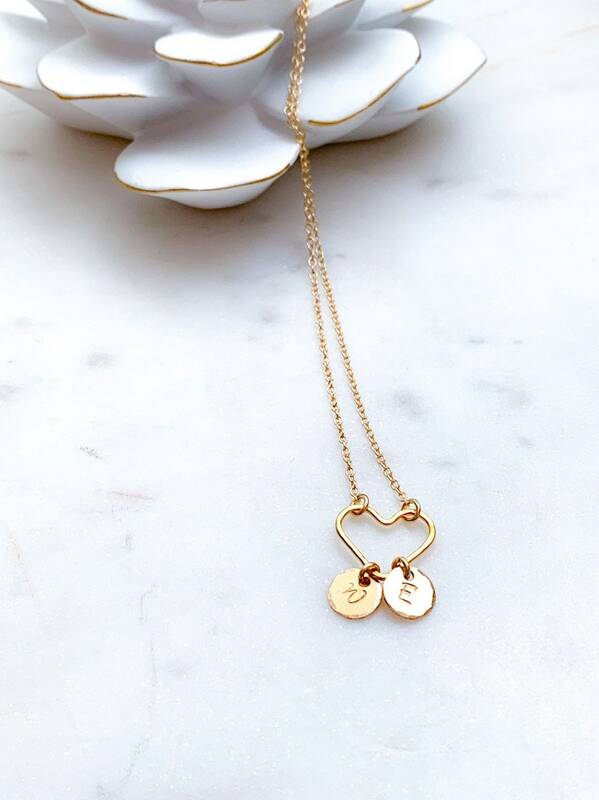 This necklace is dainty and minimal and perfect for layering with other necklaces. 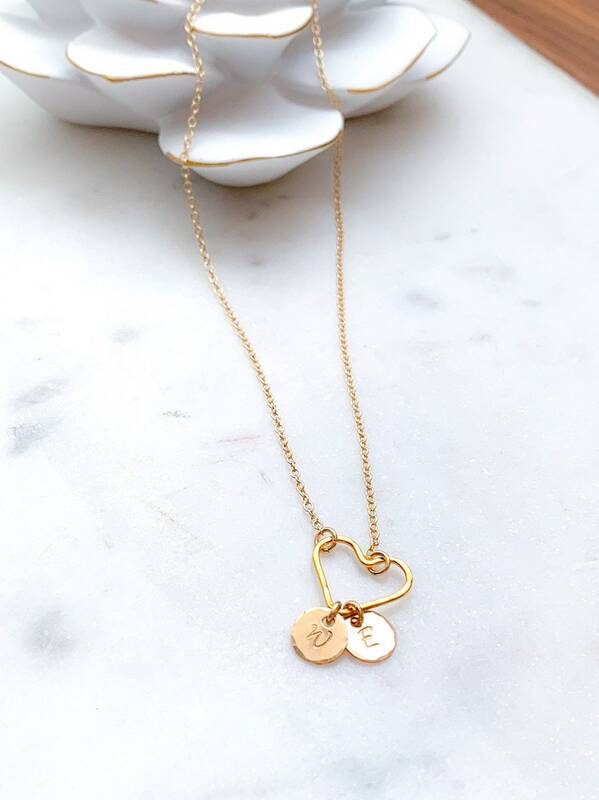 A hammered gold filled or sterling silver heart with initial tags is connected on each side with a dainty cable chain. 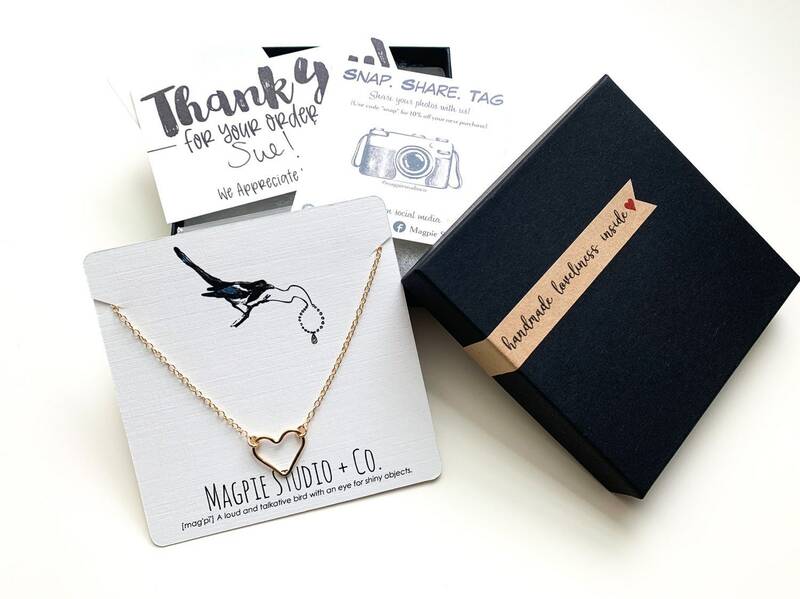 ►In the 'add an optional note' message box, please leave initials to be stamped.